HomeNewsAfter years of waiting, there could now be TWO Child’s Play movie’s on the horizon! 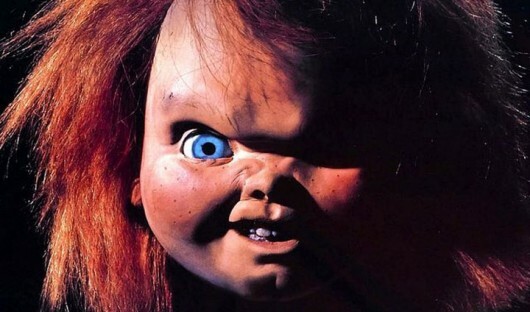 After years of waiting, there could now be TWO Child’s Play movie’s on the horizon! The rumours of a Child’s Play remake have been around for years, however financial “issues” at MGM have meant any mention of a new film has quickly disappeared, never to be heard from again. The last mention of a remake was a year ago, and as with many other rumours, this was also sunk without a trace, until now. Now, nothing has been confirmed, and since every time this does get mentioned, it then disappears again, don’t go getting too excited. However, the word is that MGM have sorted themselves out and have started moving on quite a few new projects. 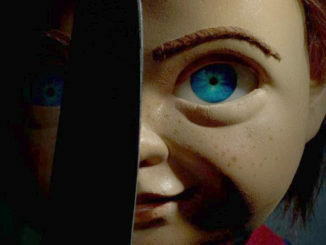 Don Mancini (writer of the original Child’s Play) and David Kirschner (producer of Child’s Play and its sequels) have been planning a reboot for several years. As reported last year, should the reboot finally go ahead, they have promised a much darker and scarier version. More (hopefully) as it develops.